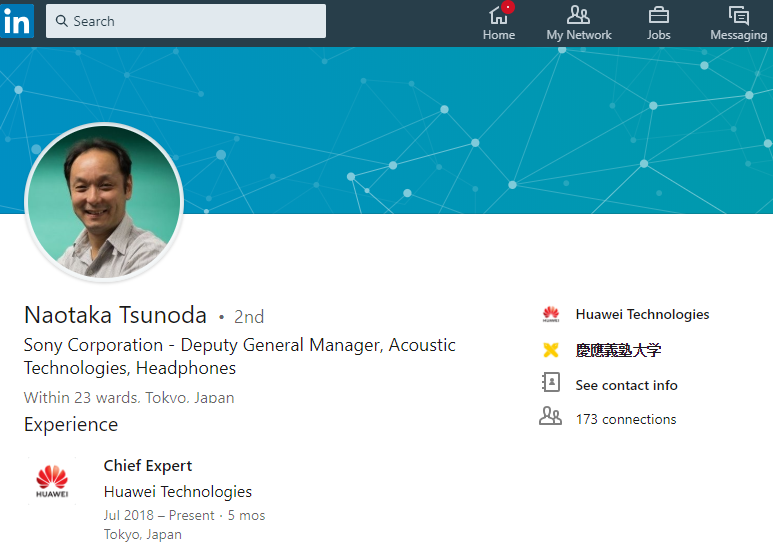 Naotaka Tsunoda, Sony’s former Deputy General Manager, Acoustic Technology, Headphones Division has joined Huawei Technologies’s Acoustic Sound Division as Chief Expert. Naotaka Tsunoda’s move to Huawei Technologies marks the end of a 27-year career with Sony Corporation which he joined in 1991 as a headphone designer, after graduating with a master’s degree from Keio University in Japan. 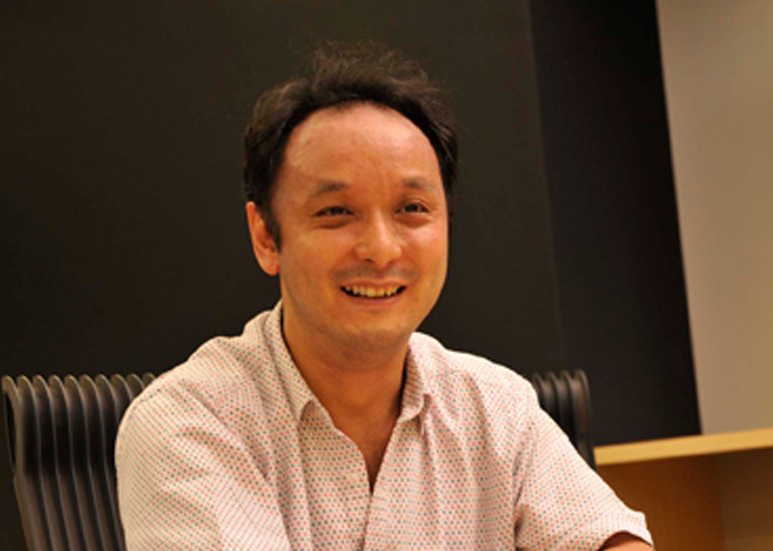 Prior to his departure, Naotaka Tsunoda was leading Sony’s development of headphone acoustic and principal design of products. In his 27 years with Sony, he has developed no less than 59 headphones with 38 patents detailing him as one of the inventors. His recent masterpieces include the Sony MDR-Z1R of Signature Series headphones and the MDR-1000X Premium Noise Cancelling, Bluetooth Headphone as well as its successor the WH-1000XM2. According to Naotaka Tsunoda’s LinkedIn profile, his stint in Huawei began in July 2018. The company’s recruitment of Naotaka Tsunoda can be seen as a further statement of intent towards the advancement of portable audio products having earlier in the year established the Hi-Res Wireless Audio (HWA) union in September. HWA, Hi-Res Wireless Audio is a new HD wireless audio transmission protocol based on the LHDC encoding protocol, which aims to improve the audio quality in wireless transmission via either Bluetooth or Wi-Fi.